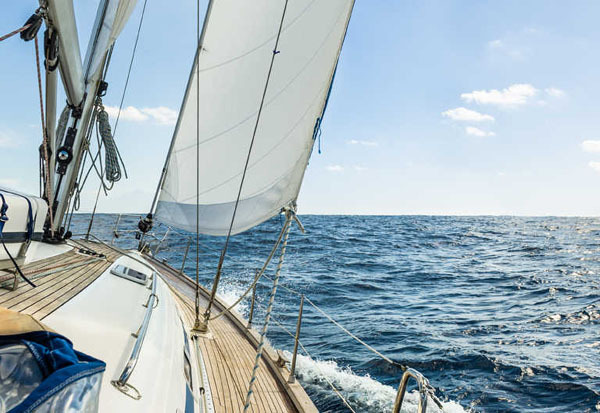 Operating globally with a proud twenty year history of insuring yacht and recreational pleasure craft, we have a strong presence in both the Florida and Caribbean marketplaces. 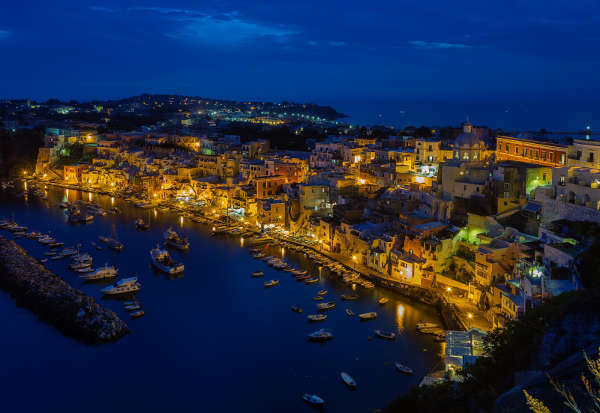 Our flexible and responsive approach to underwriting makes us the perfect home for anything from small pleasure yachts to the harder to place yacht accounts. Our outlook at Concept Special Risks is that individuals, companies and governments all bear the responsibility of maintaining a safe and secure environment. We take pride in providing a great product that is also environmentally conscious. Our goal is to continue to reduce our environmental impact through better working practices and responsible use of energy and materials. 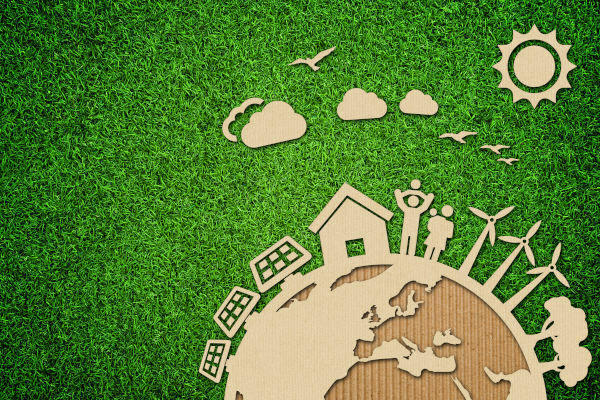 Visit our Going Green page to see what working we are doing to improve the world in which we work and live. Our Docks and Piers Program offers physical damage and optionally both Business Interruption and Marina Legal Liability to docks and piers based within the continental USA and Caribbean Sea area. Our docks and piers program was established in response to demand from a number of our brokers who needed an A Rated marketplace with whom they could service the growing needs of their clients. With many years of experience discovering innovative risk solutions in the yacht insurance industry, our ever expanding team is always capable of meeting any question with a depth of knowledge that is second to none. 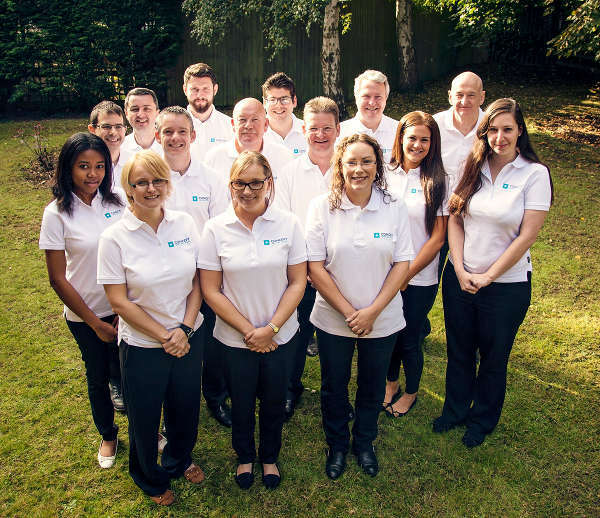 Visit our team page to find the right person to assist you with your enquiry.